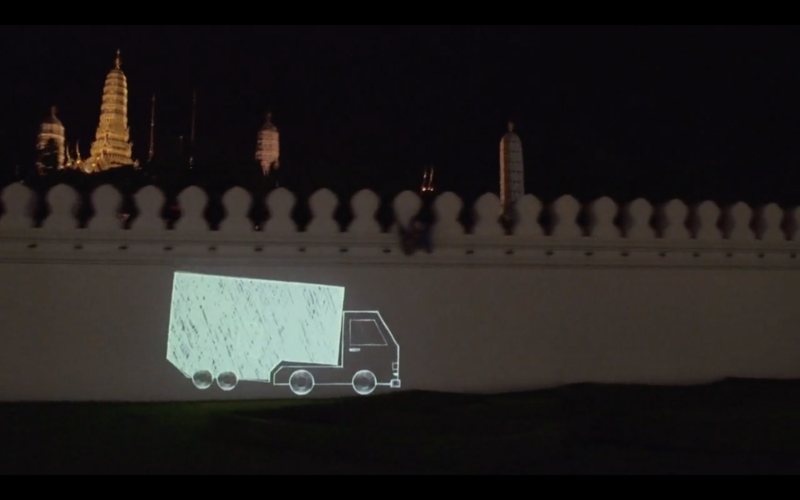 Eyedropper Fils made this projection onto Bangkok city. 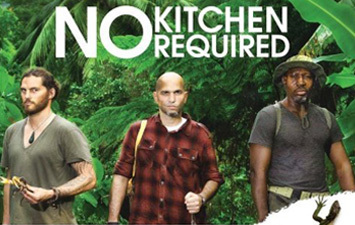 VS collaborated and helped out with production and equipment support, as well as our DP Pete Pithai Smithsuth worked on this film. 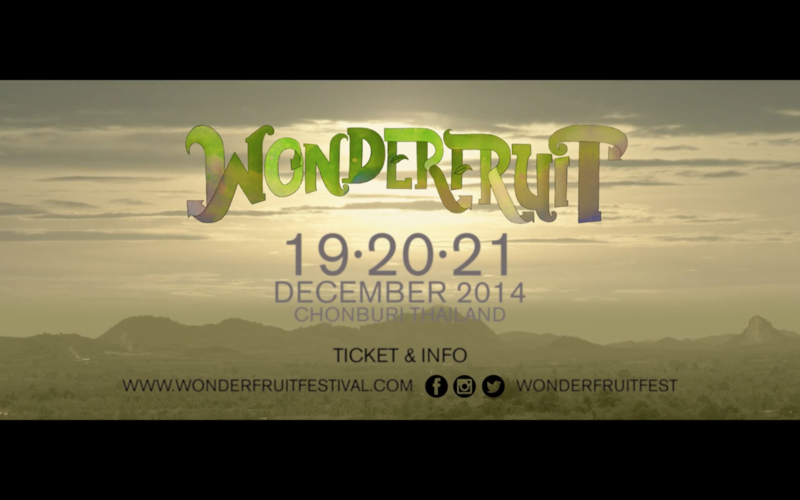 Wonderfruit is a music and arts festival based in Chonburi, Thailand. Thailand’s first TV program about Yoga that focuses on the change in people’s lives that happened from starting yoga.